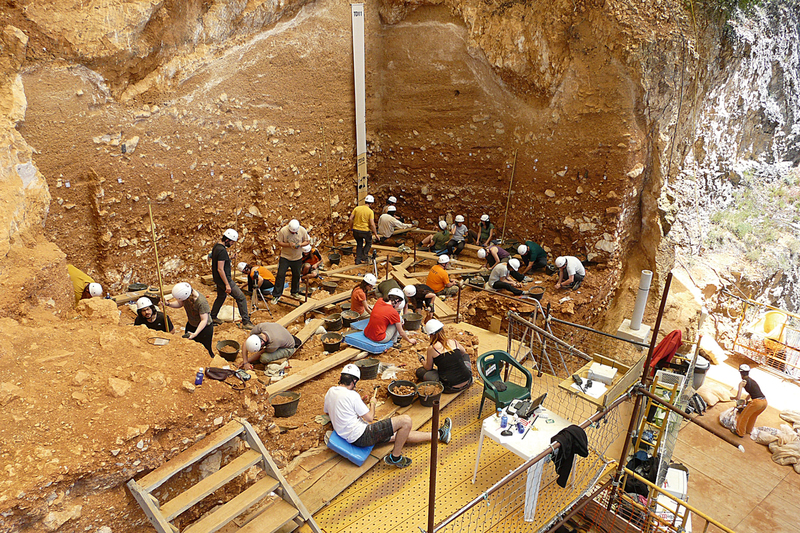 Researcher at the Catalan Institute of Human Paleoecology and Social Evolution (IPHES). He is a professor at the Rovira i Virgili University (URV) in Tarragona (Spain). General manager of the Atapuerca Foundation, and specialist prehistorian in human evolution and lithic technology.